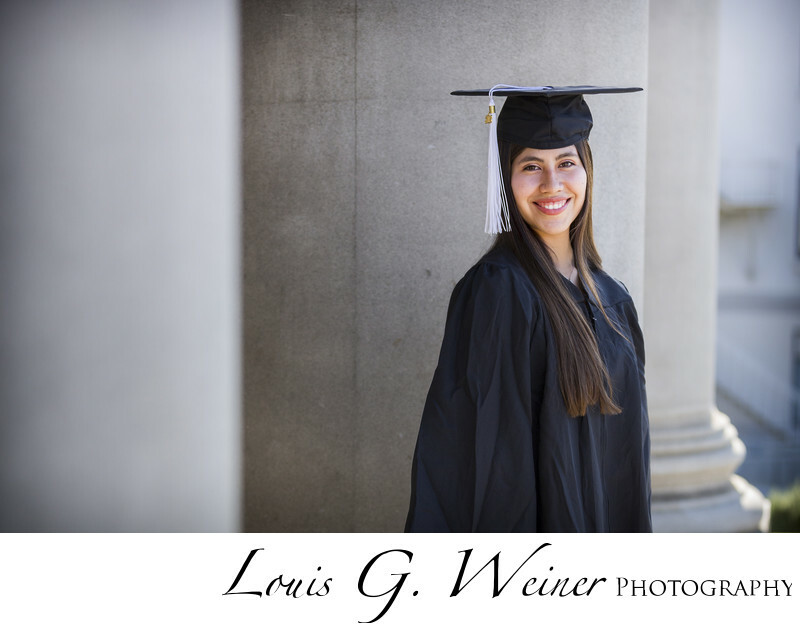 Paola Antonio graduating senior from University of Redlands, UofR. Graduation is an amazing achievement and graduation from a school such as University of Redlands, more so. Located in beautiful Redlands California it is considered one of the top regional colleges in the country. Location: University of Redlands, 1200 E Colton Avenue, Redlands, 92373, CA.